Since my last update, the Okanagan has been scaled back to Drought Level Three, with some streams still flowing low for this time of year. 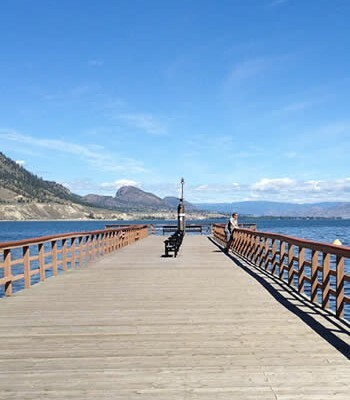 We seem to have weathered the drought without too much damage in the Okanagan, despite the lack of rain and thanks to good management of our storage. Last Friday, the River Forecast Centre quietly released a new interactive version of their Drought Map. The tabs above the map link to a nice retrospective chart of the drought declarations in different regions of the province, and when they were declared and lifted; a nice map showing where there are streams in the red, orange, yellow, green and blue status; and a link back to the River Forecast Centre’s drought advisories page. 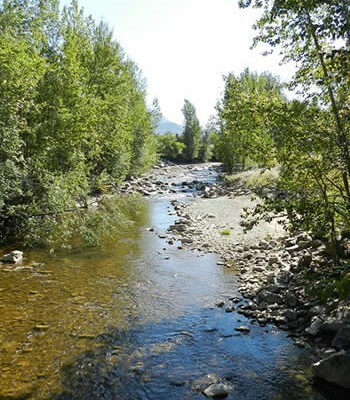 Level Three drought still is calling for watering reductions, but as the fish complete their spawning and the farmers complete their irrigating, conditions are steadily easing. 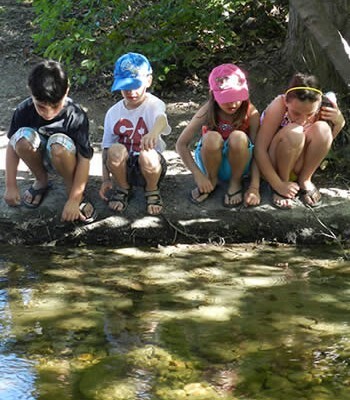 The Okanagan has been re-opened for angling as of September 16th. At the OBWB, we continue to work on a gap analysis of drought planning for the valley, with a goal to create a strategy so that we’re better prepared for subsequent years. 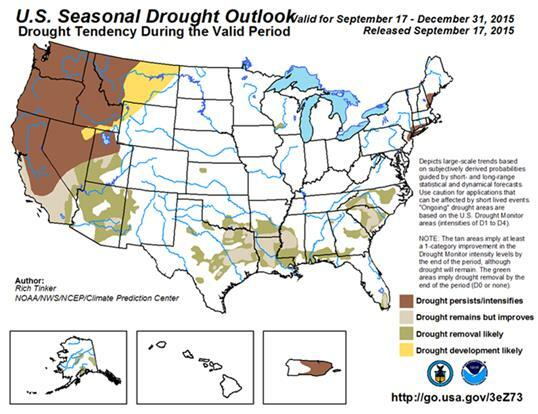 The NOAA climate prediction center is still predicting a drought for this region next year (see map). 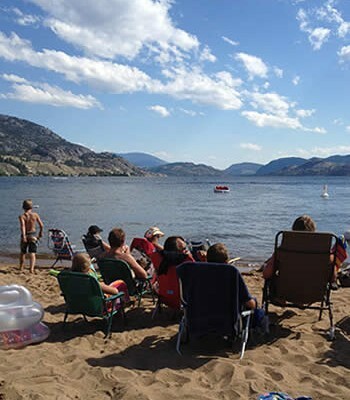 The Vancouver Sun put out a special report on the Okanagan’s drought today – oddly, the interviews were done in late July, so the story feels incomplete. We really made a lot of collective progress in August. 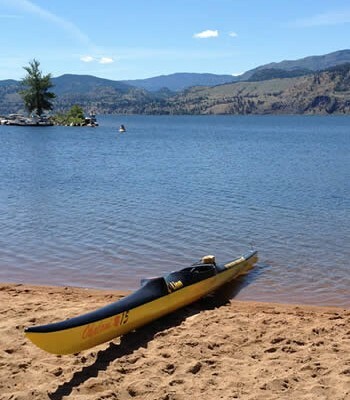 I want to invite and encourage local government and water utility folks to attend the Osoyoos Lake Water Science Forum, October 7-9 (http://www.obwb.ca/olwsf/), where we’ll have paired presentations on BC vs. Washington State drought response and water supply & demand management. 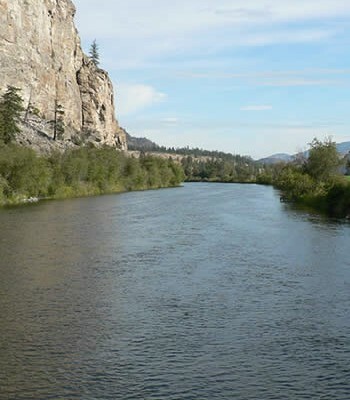 The Forum begins in the evening of October 7th, but all that day there will be a workshop hosted by the Canadian Water Resources Association on the impacts and opportunities of the Columbia River Treaty – focusing on the Okanagan Basin (http://www.crtworkshop.ca/). The biggest impacts of the treaty have been on the sockeye salmon, and on the Okanagan fruit growing industry, and there will be talks giving details on both of those topics. 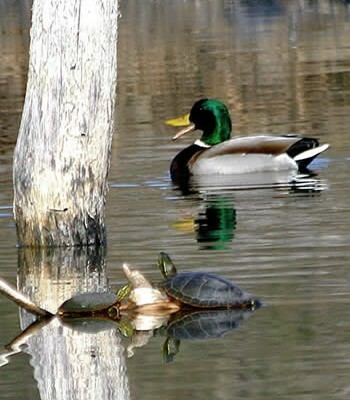 On October 14th, there’s another important Okanagan Water Forum hosted by the Okanagan Nation Alliance in Kelowna. 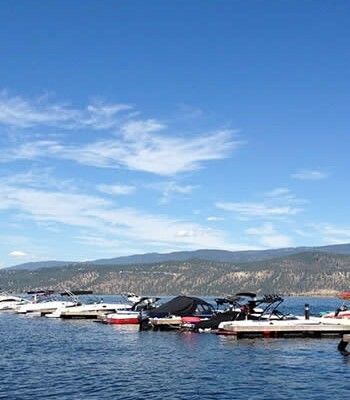 Registration and more information are available here: (http://www.eventbrite.ca/e/okanagan-water-forum-tickets-17961666829?aff=es2). This forum will provide the opportunity to come to better understanding of the Okanagan Nation perspective on water, and to network and dialogue with Okanagan Nation representatives and other regional water stakeholders to begin developing actionable solutions to our common water management challenges. These are all very important opportunities to start planning and working together to prepare for next year and other water challenges in the years to come. The way I see it, is there will never be enough resources to handle all of our challenges, but by collaborating we can make huge progress.